The health care industry is falling prey to cyber criminals intent on stealing patient data. Medical records are rich in lucrative patient information making hospitals prime targets for ransomware attacks similar to the massive WannaCry attack that hit Windows users last year and shut down hospitals across the UK. We spoke with Dr. Chantal Worzala last year, vice president of health information and policy operations at the American Hospital Association, to learn more about what health care organizations can do to protect themselves and their patients from cyber threats. The Archimedes Center for Medical Device Security is pleased to announce that Bill Aerts has joined Archimedes as its deputy director. In this part-time role, Aerts will lead Archimedes’ efforts to support and guide health delivery organizations and medical device manufacturers as they work to make devices safer and more secure. 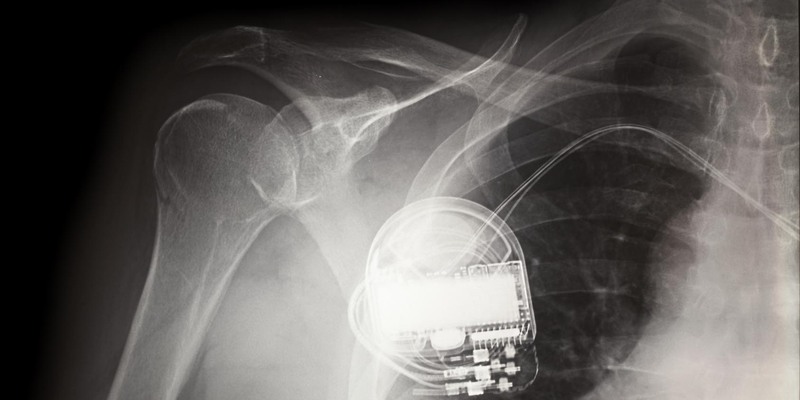 We’ve seen unprecedented attention to medical-device security after an unorthodox report was recently released by short-selling investment research firm Muddy Waters Capital and MedSec, which alleged security vulnerabilities in St. Jude Medical’s pacemakers. An independent research team subsequently raised doubts about some of the clinical claims made by the report. St. Jude Medical, meanwhile, has filed a lawsuit disputing the allegations in the same report. 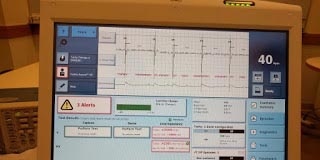 Here’s an abbreviated technical analysis of some claims by Muddy Waters and St. Jude regarding pacemaker/defibrillator security. Welcome to the inaugural Archimedes Circular Podcast. 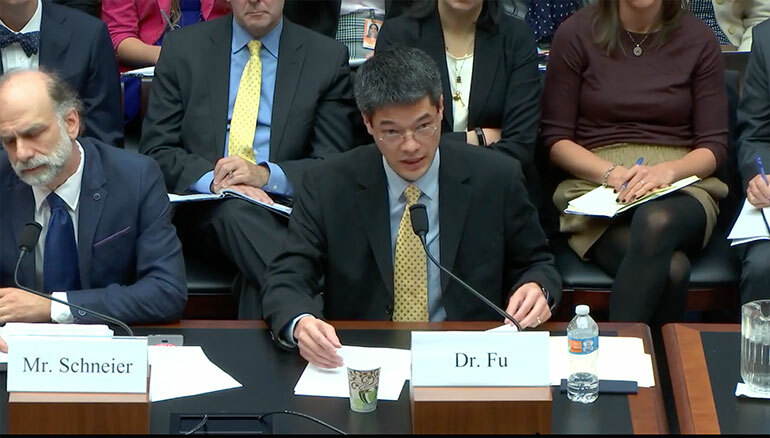 Today, Dr. Kevin Fu interviews the co-chairs of the AAMI Working Group on Medical Device Security ahead of the release of its Technical Information Report 57 to medical device manufacturers on specific security engineering methods designed to help satisfy regulatory expectations of cybersecurity in the 510(k) and PMA processes.